Do Christmas Texas-style without the cold and snow! Year-after-year one of our most popular! 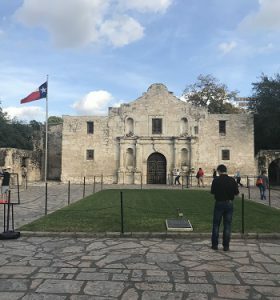 Enjoy 2 nights right on the River Walk, take the fabulous River Walk Cruise, visit the famed Alamo and so much more! Don’t wait on this one! One you’ll remember for a long time! Back for 2019! 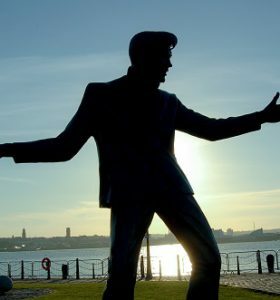 Turn your White Christmas into “Blue!” Experience Memphis like The King of Rock and Roll this Christmas season. Featuring the Elvis Blue Christmas Holiday Show, Private Graceland Evening Tour, Sun Studio’s, three nights at the Graceland Guest House Hotel and so much more! Don’t wait on this one, seats will go fast! Brand New for 2019! 5 Inspiring Days! 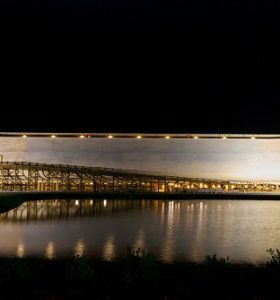 Don’t miss this once-in-a-lifetime opportunity to see this full-sized replica of Noah’s Ark! Over 510 feet long, 50 feet tall and 30 feet wide, it is the largest wooden structure in the world. Also explore the Creation Museum, a “walk through history” of the beginning of all things and enjoy great Christmas-themed FUN! All New Lineup for 2019! 6 Superstar Shows! 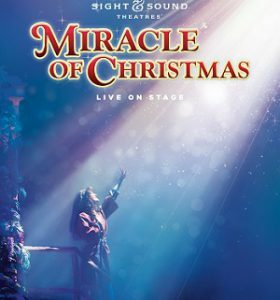 Featuring The Miracle of Christmas at Sight & Sound Theatre, The Duttons, The Haygoods, The Bretts Family Christmas, Illusionist Rick Thomas and the Showboat Branson Belle! Wow! You just can’t beat all of that great entertainment! Brand New for 2019! 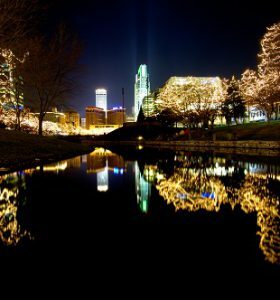 Think you know Omaha? Think Again! Experience Christmas from all around the world right here in Omaha. Featuring the Christmas Carol Musical, Poinsettia Display at Lauritzen Gardens, Durham Museum, Joslyn Castle and delicious Christmas cuisine from all over the world, all with downtown accommodations at the elegant Magnolia Hotel! All New Lineup for 2019! 6 Superstar Shows! 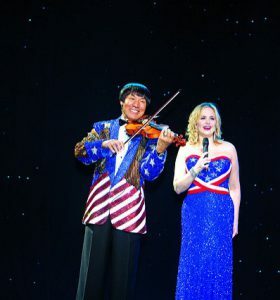 Featuring the Shoji Tabuchi Show, Comedian Yakov Smirnoff, The Duttons Christmas, The Haygoods, The Bretts Family Christmas and Dolly Parton’s Stampede! Enjoy 3 nights and 6 meals! Back for 2019! Experience the show everyone is talking about…Hamilton! Join us as we take on the Windy City during the Christmas season, including Chicago’s at its best! 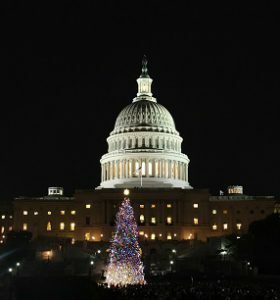 Enjoy excellent downtown accommodations, Chicago’s favorite local restaurants and it’s must-do Christmas activities! Don’t miss out on this once-in-a-lifetime, life-enriching experience!